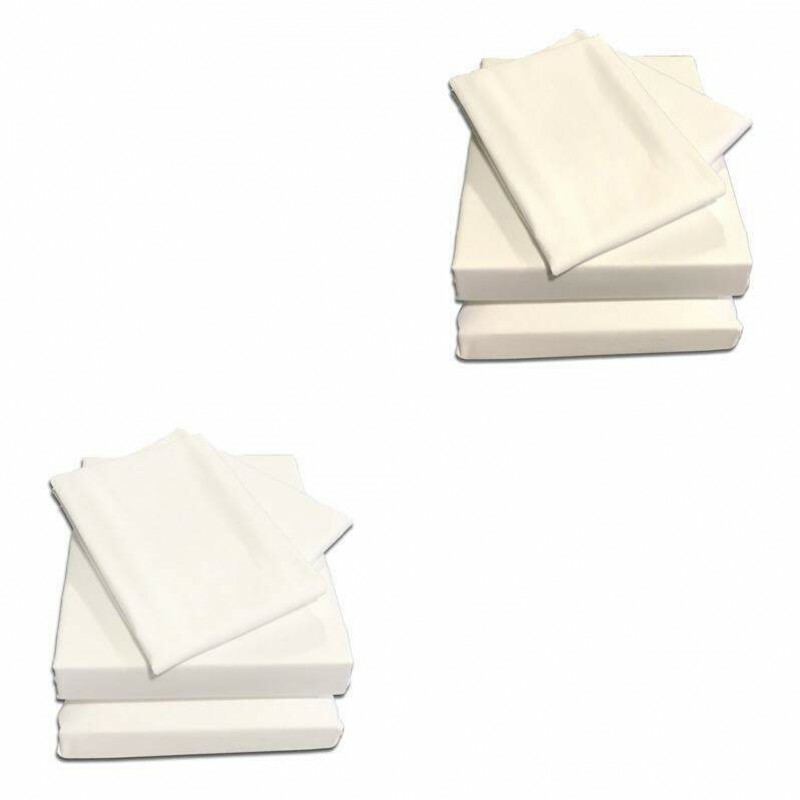 Fitted Sheet, Flat Sheet & Pillow Cases in delicate Cotton. luxuriously soft fabric with long staple cotton fibres characteristic to cotton. These fibres mean less yarns are used to produce the fabric making it softer and lighter than other cottons.